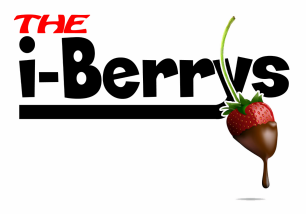 Contact & Booking - The i-Berrys! Just drop Us a note and we will answer ya right back! it's cool!